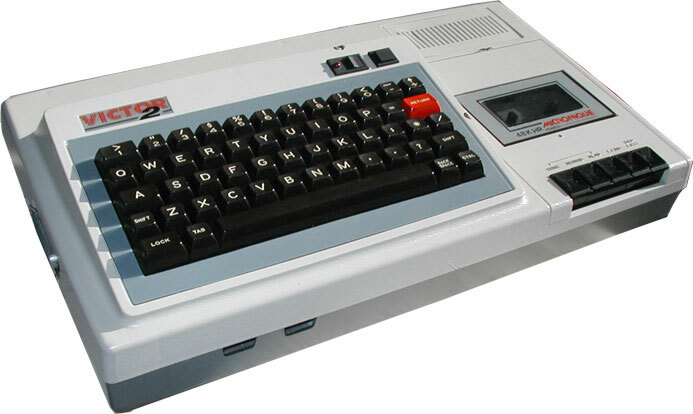 Note This computer was sell under the name of Victor Lambda 2 and later was renamed to Hector. 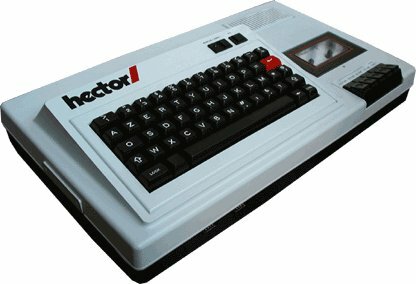 It was also know as Hector 16K. They changed the name to avoid confusions with the Victor's computers, manufacturer by Sirius Systems Technology, later renamed to Victor Technologies. Configurations This computer is a modernized Victor Lambda. The motherboard has been redesigned and the original Intel 8080a CPU has been replaced by a Zilog Z80.